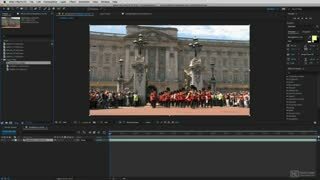 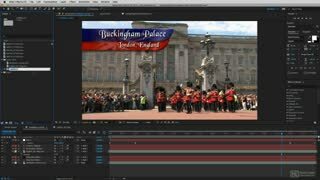 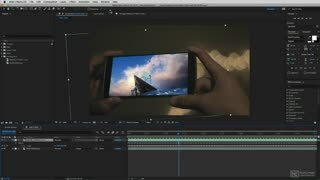 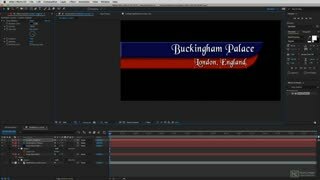 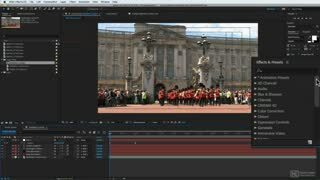 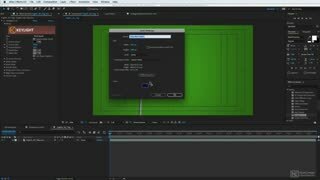 Video editors often need to switch to Adobe After Effects for compositing work, such as custom lower-third for displaying captions and text in their projects. 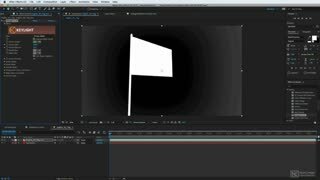 After Effects has all the tools you need for the job, and renowned expert Kevin P McAuliffe is here to show you how it all works. 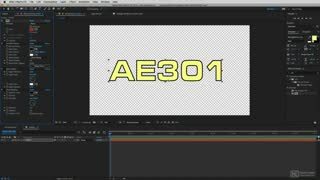 Kevin starts the course by demonstrating how to get your footage from your video editing software into Adobe After Effects. 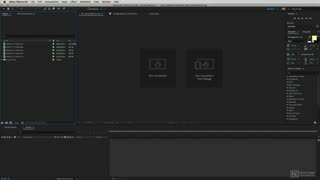 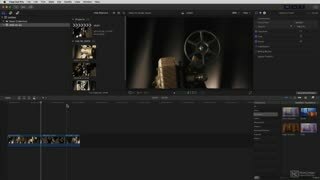 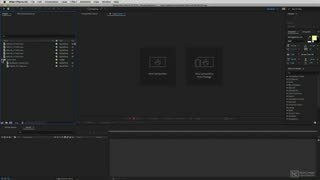 You’ll learn a great (almost hidden) feature, to import timelines from Avid Media Composer, why Dynamic Linking is not necessarily the best way to import Premiere footage, and a few different ways to get your Final Cut Pro X footage into AE. 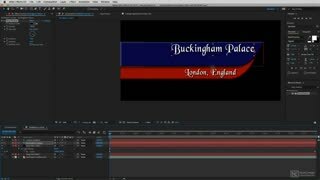 From there, you'll discover how to display text and captions with animated lower thirds, all while learning about color solids, masking, effects, and more. 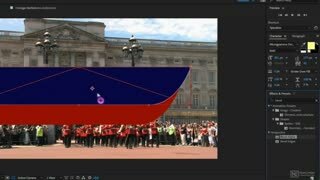 Chroma Keying and Motion Tracking, two essential post-production techniques for layering videos, are also clearly explained. 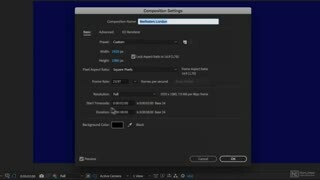 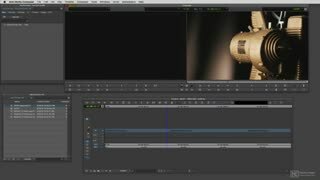 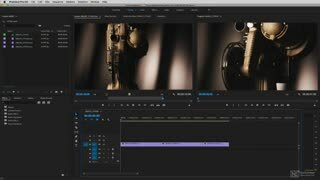 Finally, you’ll learn how to finish and render your composite for use with FCP X, Premiere or Media Composer. 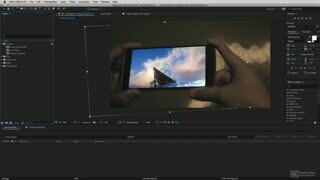 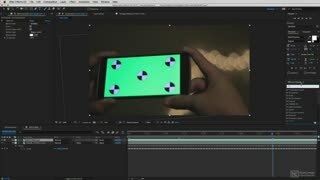 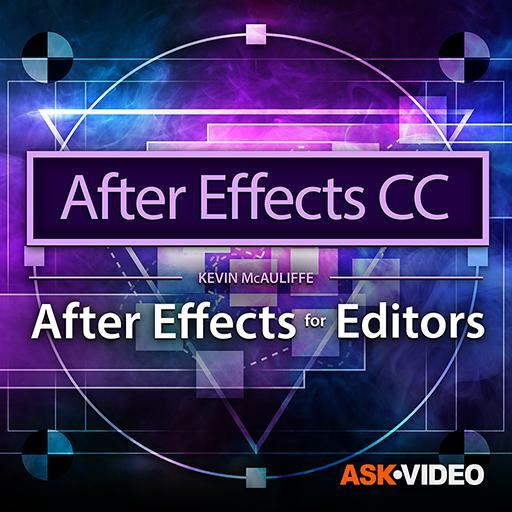 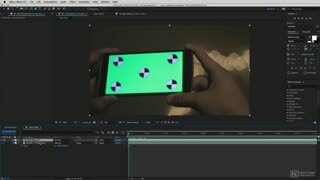 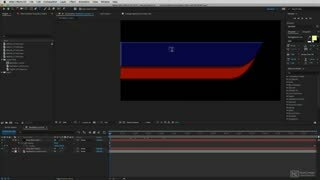 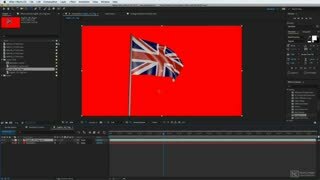 So join professional editor Kevin P McAuliffe in this course, and learn practical uses of After Effects that are guaranteed to bring your video projects to that next level!